EC3 recently celebrated his birthday — a fact WWE wanted to congratulate him on. His response, however, probably wasn't what they were expecting. A few days ago, EC3 celebrated his birthday — a fact that WWE wanted to acknowledge. The WWE Universe Twitter account posted their birthday wishes to “The Top One Percent” but probably weren’t expecting a response from the birthday boy himself, let alone the one they got. 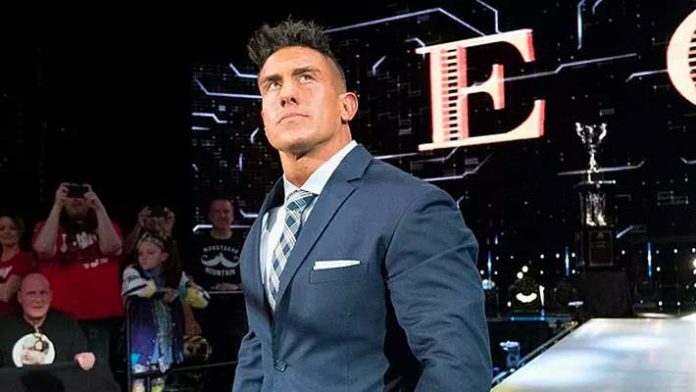 EC3 has recently expressed that he felt he could have done more during his time in WWE NXT, the company’s supposed development brand, prior to being called up to their main roster. He joined Lacey Evans, Heavy Machinery, Nikki Cross and a yet-to-debut Lars Sullivan in their move up. This shake up was heavily promoted through video vignettes during the last part of 2018 and was intended to freshen up WWE’s main rosters. It is fair to say that WWE has yet to truly capitalize and utilize any of these former NXT Superstars accordingly, hence EC3’s obvious frustration and current opinion on WWE’s catering services. In recent months rumors have circulated The Revival as well as Mike and Maria Kanellis’ unhappiness with their position in the company. Hideo Itami and Tye Dillinger requested their releases from the company, making it apparent EC3 isn’t alone with his frustrations. So where does EC3 go from here? Does he still have a place on the main roster, or would he be better served by returning to NXT?